Definitely not a FAI compatible kit, for S9A the outer diameter of the rocket must be at least 40mm in diameter and 500mm long. Most FAI heli-rocs that I have seen are internal rotor designs with a sharp boattail on the tail end. As the Estes website says, it is legal for NAR competition. I said it was an FAI-type kit, not an FAI rules-compatible kit--"FAI-style" would have been a clearer descriptor. I'm not sure it's optimal but I used to put the string maybe a half inch in front of the motor like I've seen everyone else do. I've Crashed SO MANY HD models because of the string not burning through that I started to move it further up which has the added benefit of holding the blade in, since the rubber bands always bowed them out. I don't believe I've ever had a string not burn through since moving it up. I'm sure one day it's going to not burn through my percentage of success is still going to be much higher then it ever was before. It looks like you found a way to increase A10-3T sales. If it works reliably it is optimal. Last edited by Jerry Irvine : 01-08-2018 at 05:58 PM. We still love you Blackshire.... but, eh, this kit is not even close to FAI-style either. On the other hand nobody has posted an FAI style version. The term "Formula One race car" brings quite different images to mind (see the historical lineup picture here: http://en.wikipedia.org/wiki/History_of_Formula_One ) depending on one's age, especially if one doesn't follow the sport closely, but they're all Formula One race cars. 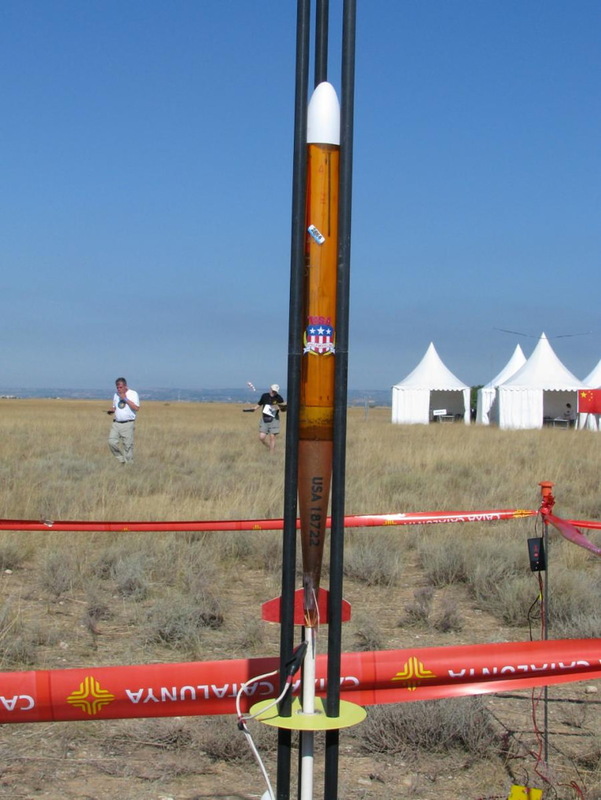 The same is true of FAI heli-roc models (and other non-scale types of FAI space models [such as streamer duration rockets], whose typical appearances have changed over the years). I don't follow FAI heli-roc competition closely, and the pictures I've seen of such models (which date back to the 1990s, in Stuart Lodge's books) showed models that looked like the new Estes kit. You must be thinking of something else. The FAI S9A event originally required a minimum diameter body of 30mm, which later became 40mm. 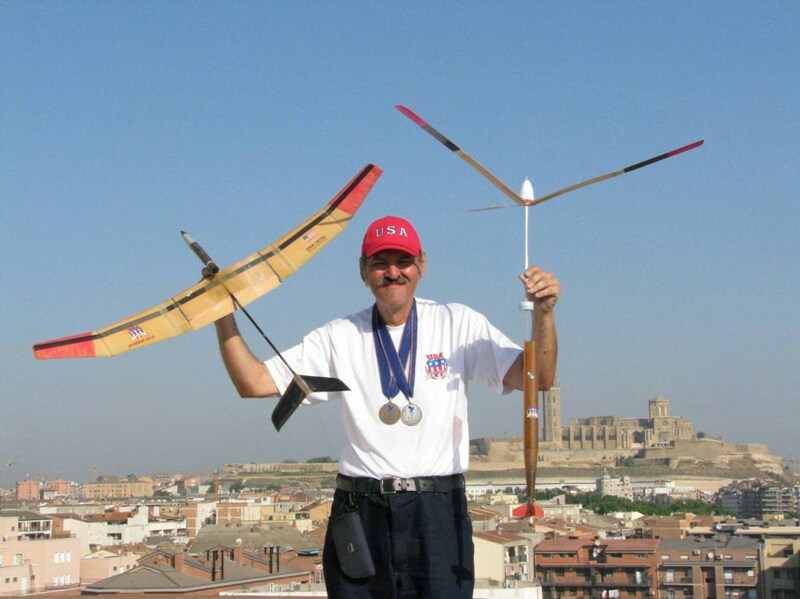 The only competitive design approach when forced to use a 30mm or larger tube, is to go with internal rotor blades. Now, I do recall some article by Stu Lodge, about copters, which included an external bladed model, but it was forced to use a 30mm (or 40mm) main body, so it was huge, draggy, heavy,and not competitive for FAI. Now, he may also have shown some non-FAI copters, which naturally would indeed look like Rotaroc designs - with skinny body tubes (main tube diameter = engine mount diameter). Now, there my have been one "FAI" external blade design he had a photo of years back, where the blade airfoils were something like 120 degree arcs, and when folded, it created a 40mm diameter tube, sort of. However, that design would have been easily protested as the FAI body is supposed to be continuous, no air gaps. If I am recalling it correctly, then most likely nobody else protested it since it didn't perform well enough to be a contender (strategically allow a competitor to keep using a dead-end design rather than protest it and force them to design something better that might win). I sure never saw one like that actually entered in a WSMC, most likely it was flown at the British version of "NARAM”, or local contest. You've gotten the impression either from the image of a poor design that did not perform very well, or images of non-FAI Copters (NAR contest type copters) and think that's what the standard FAI copters have been like. I already posted pictures and plans of what Rotarocs (dating back to 1975) look like, which is the basic design of what this new kit looks like. Note that the main 40mm body of this particular one is Kapton, a brown-orangish transparent tube, so the folded balsa blades are seen inside. Below that is a fiberglass tailcone/engine mount assembly. Usually the bodies are all-fiberglass, built very lightly. Thank you, Mike and George. No one, I suppose, is attracted by all facets of any hobby (the great variety of aeromodels, from indoor microfilm "slow flyers" to turbojet-powered scale models, and everything in between, demonstrates that), and while heli-rocs aren't my thing, I can appreciate the difficulties and design trade-offs that are involved in getting them to operate reliably and at the highest possible levels of performance. FAI requires the duration model body tube to be at least 40mm OD, which is why nearly all FAI S9 Copters use internal blades. The most popular and pretty much definitive classic deployable external rotor copter is the Rotaroc series dating back to August 1975. The basic design has been copied and cloned by many. If I am not mistaken the original Rotaroc design came from you, is that correct? I think NCR did a version of it years ago and Fliskits currently has a version. Would you mind giving us a bit of history of how it came to be, modifications, etc. I'm also not sure where Art Rose's version came in. What I do remember is that the first competition helicopters Emma and I ever built (terribly) were your designs and we flew them (terribly) at our first team tryouts 10 years ago. Our flights were so bad that you came over, unasked, and helped us tweak them to at least get qualified flights. We have never forgotten that kindness.